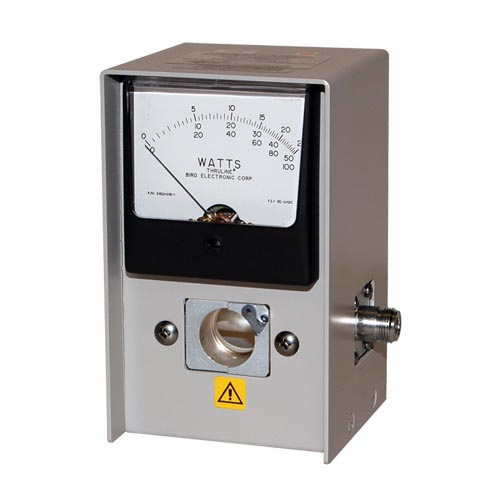 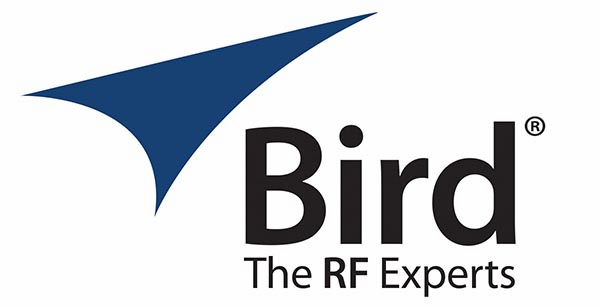 Bird's 4305A Wattmeter is a field-proven portable, insertion-type instrument designed to measure both forward and reflected CW power in coaxial transmission lines under any load condition. 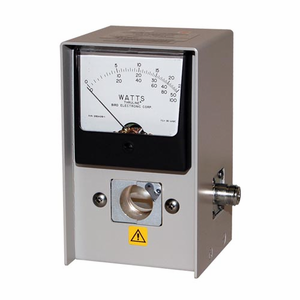 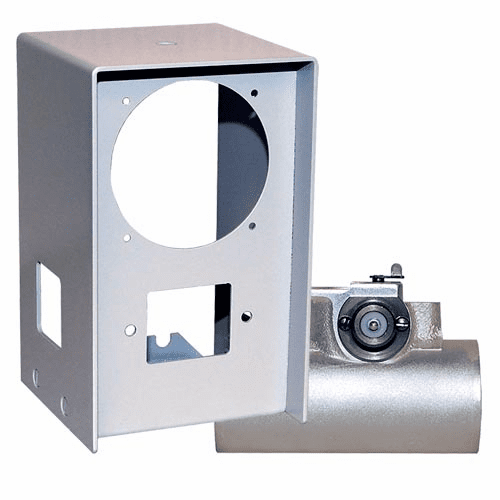 With a full-scale accuracy of +/- 5%, it accurately measures RF power with low added VSWR and insertion loss. 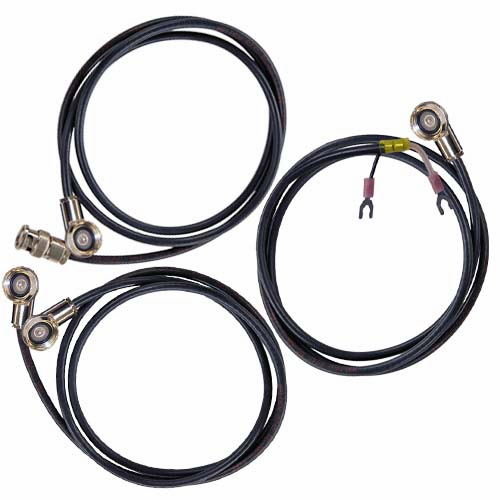 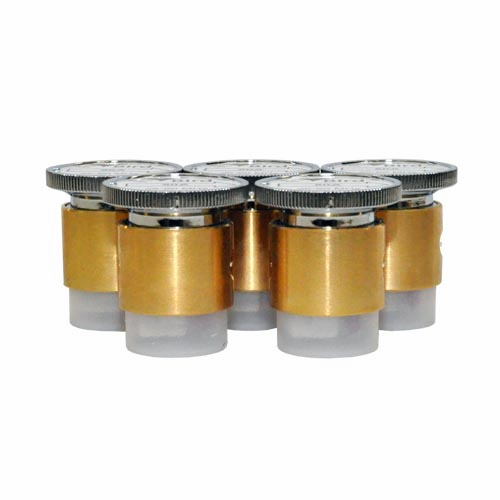 QC (quick change) type connectors and a full range of plug-in elements provide a wide choice of frequency ranges and power levels.